Carbon credit is a great idea but the evaluation and verification process takes huge amount of time and resources (up to ten thousands of dollars) as the project needs to be rigorously checked. This discourages project owners to register their projects to claim carbon credits, which is not much sensible since Carbon Credits were supposed to encourage clean energy projects. 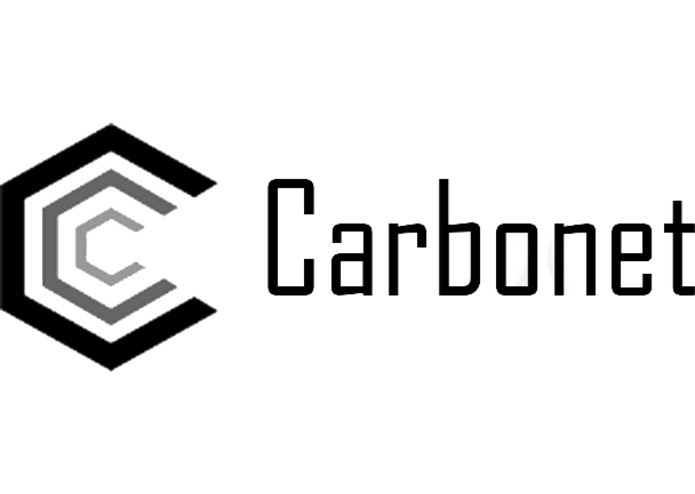 Carboneth is a blockchain-based approach to automate the process of Carbon Credits Evaluations while maintaining transparency and integrity. The PoC version we build for the Smart Energy Hackathon 2018 was built using Smart Contracts written Solidity on Ethereum. The User Interface is built as a simple web application using React.js and Chart.js. Most of the challenges is about designing the system, as the automation of the carbon credit evaluation process need to preserve the integrity and transparency. We implemented carbon credit verification, display and trading interface through blockchain in real time. We learned a lot about the energy market ,carbon credits and how blockchain can have a huge impact the current workflow of UNFCC throughout the 2-day-hackathon. Carbonet can be integrate with others kind of renewable energy (e.g. wind) and others custom blockchain systems (IXO, SolarCoin, Nem, etc.) and enable home users to be able to get carbon credit from generated eletricity if UNFCC agree in used method. I worked on sensor side of the system. Get it to connect with the blockchain system.